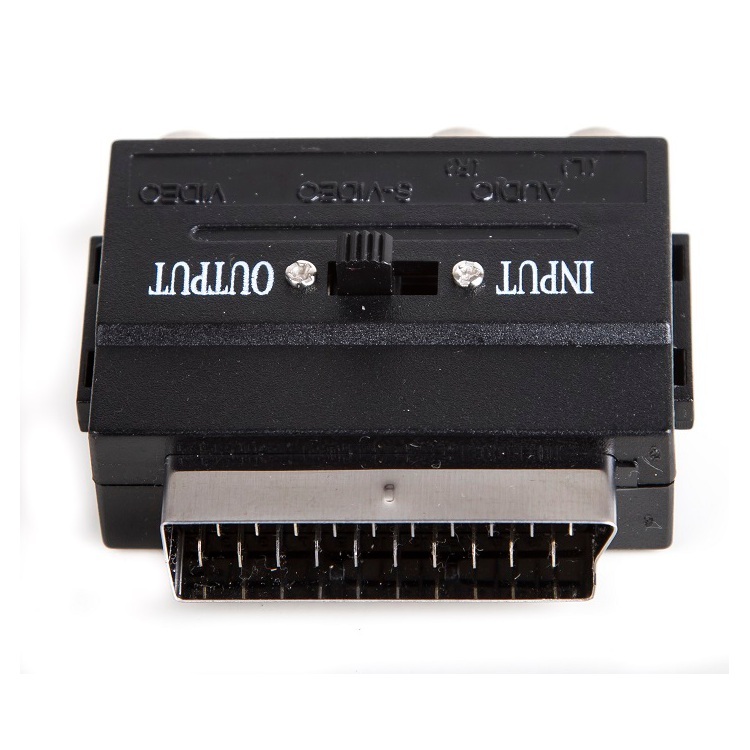 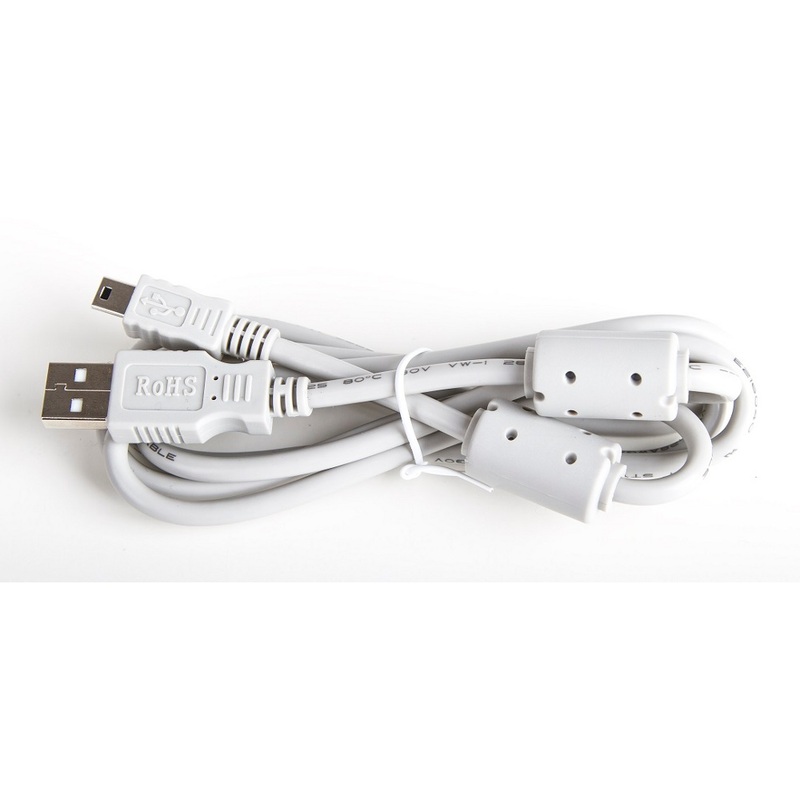 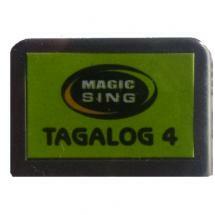 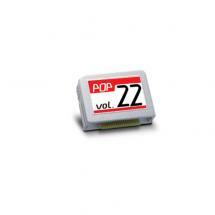 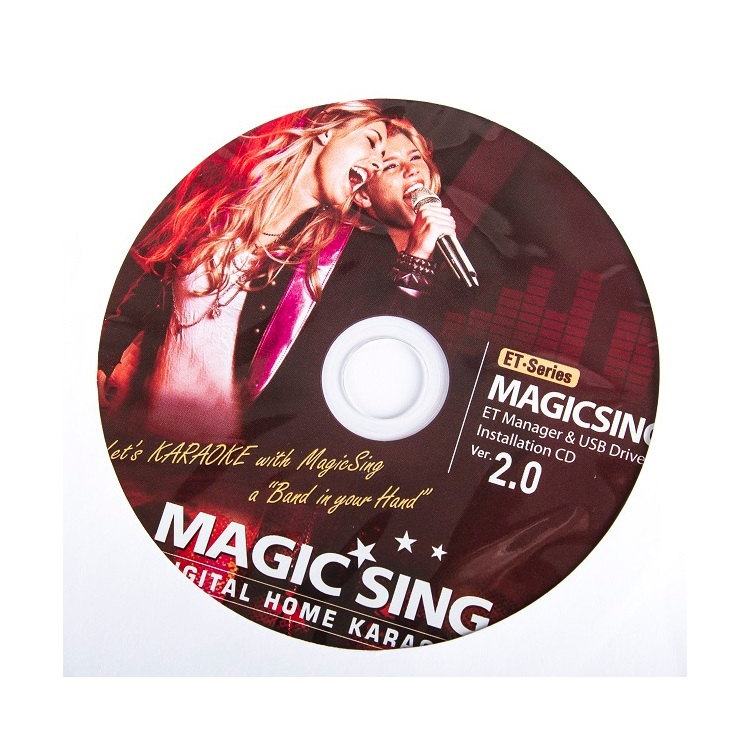 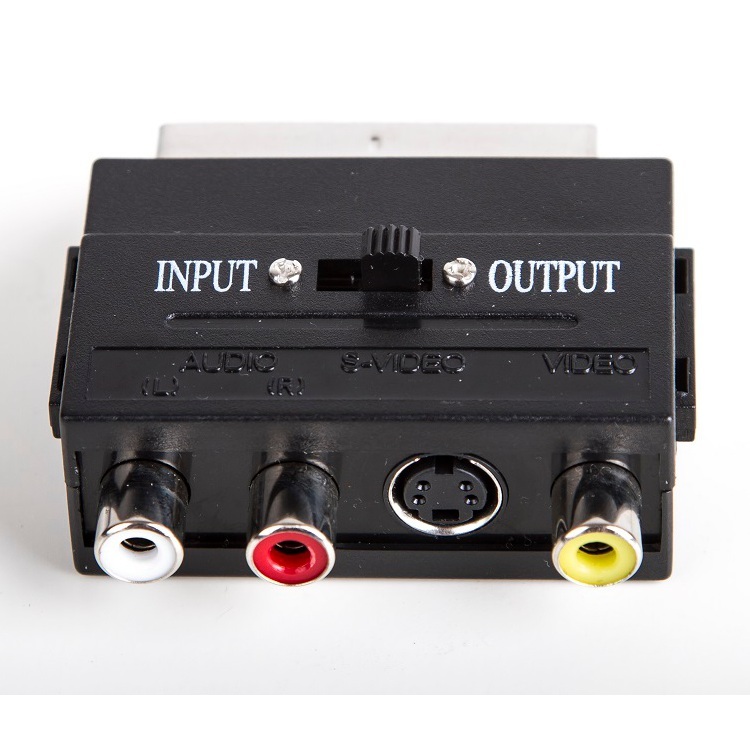 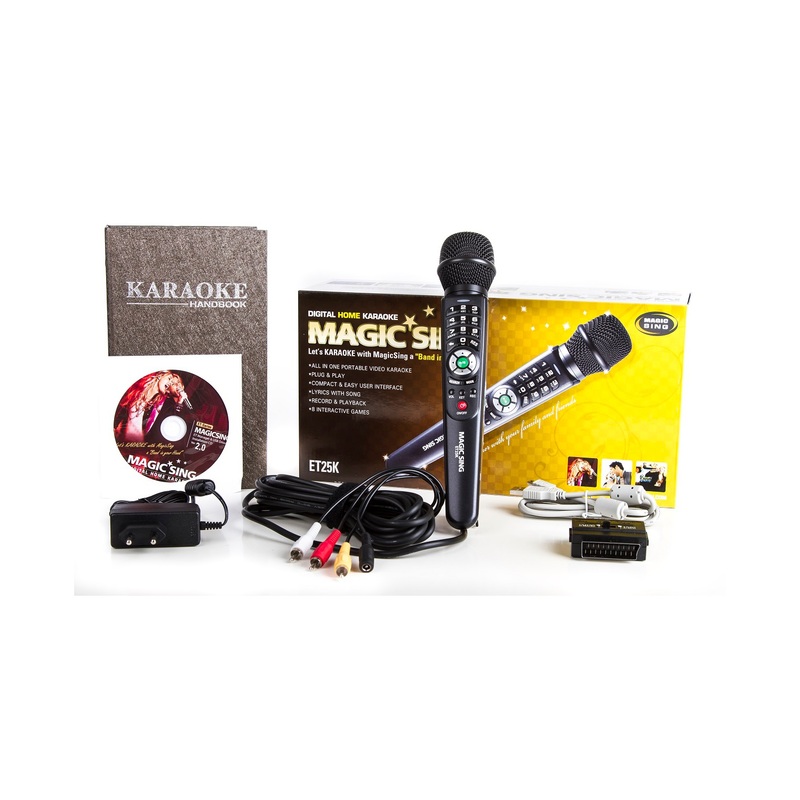 Karaoke has become more and more popular over the years, so the technology has also improved. 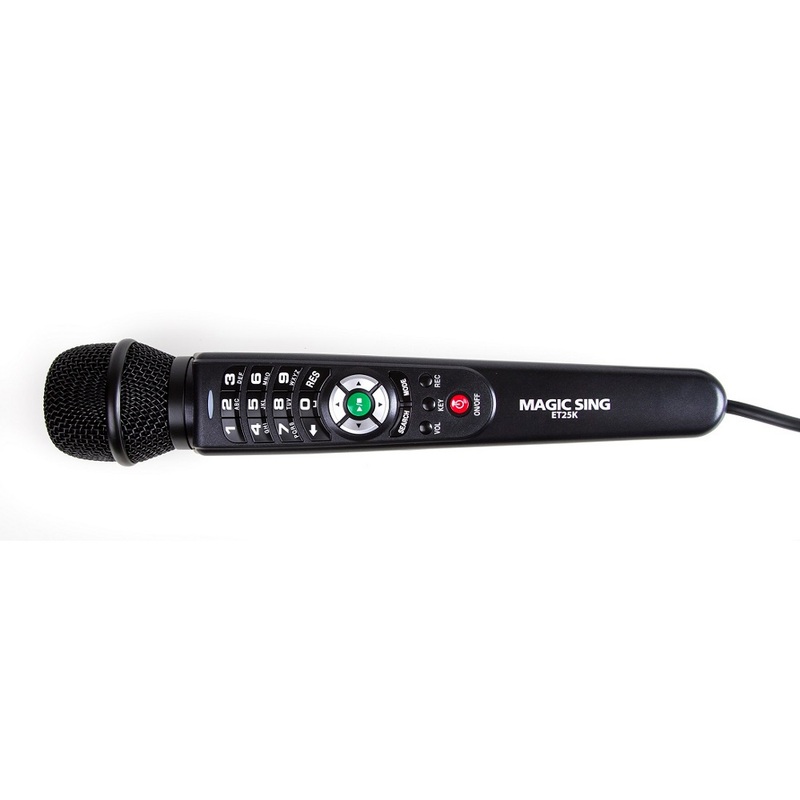 With a mic that is pre-programmed with 1,910 songs, the ET25K by MagicSing will provide you with months of singing enjoyment. 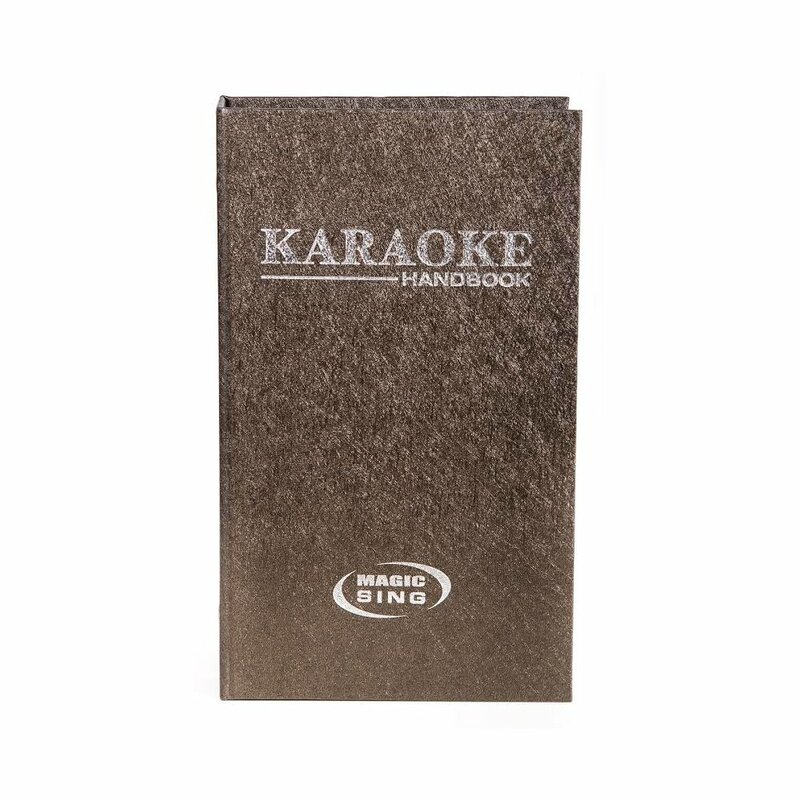 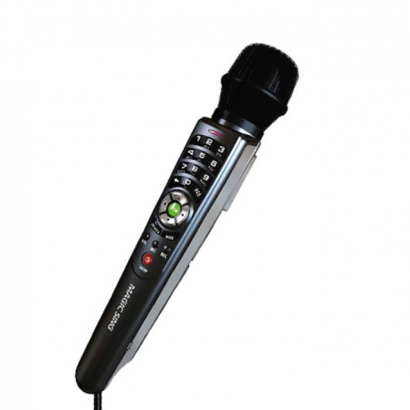 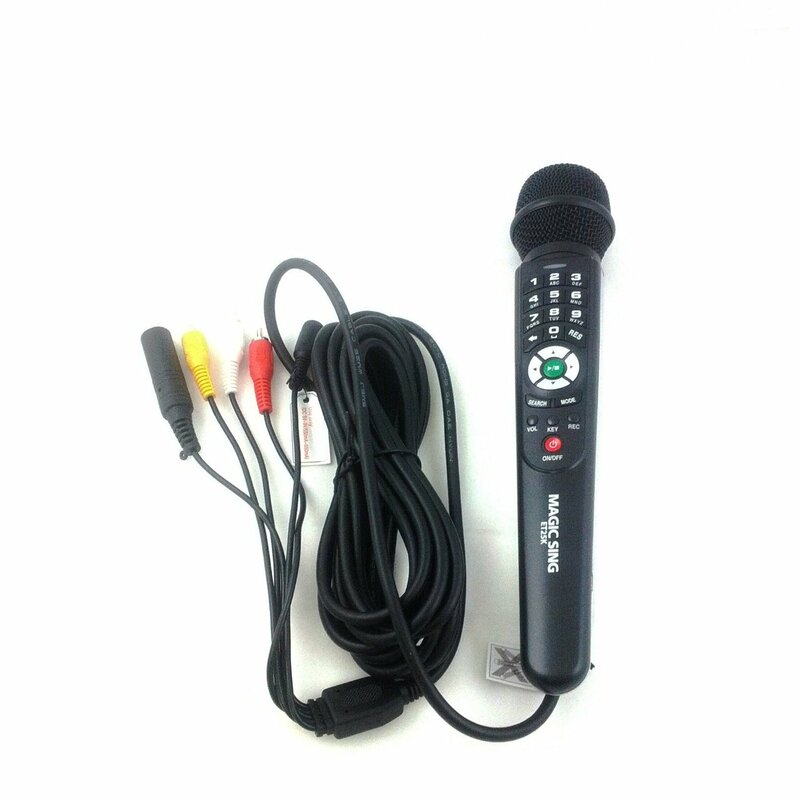 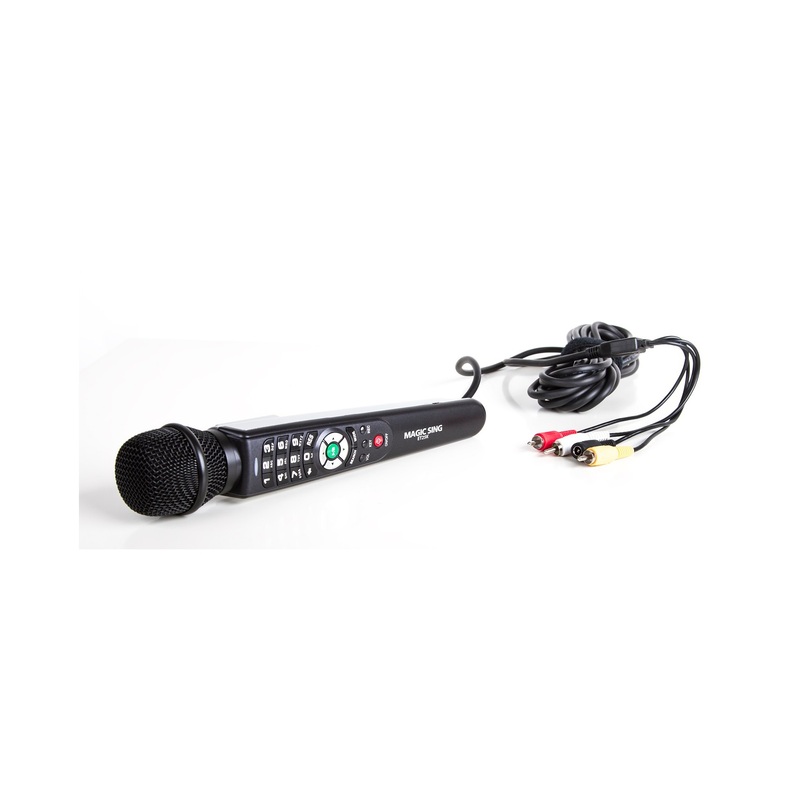 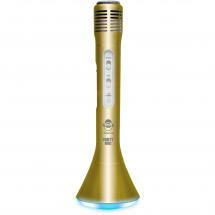 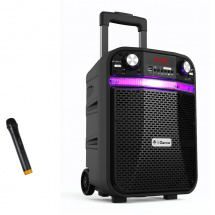 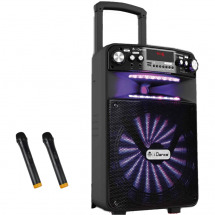 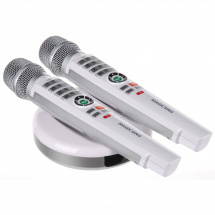 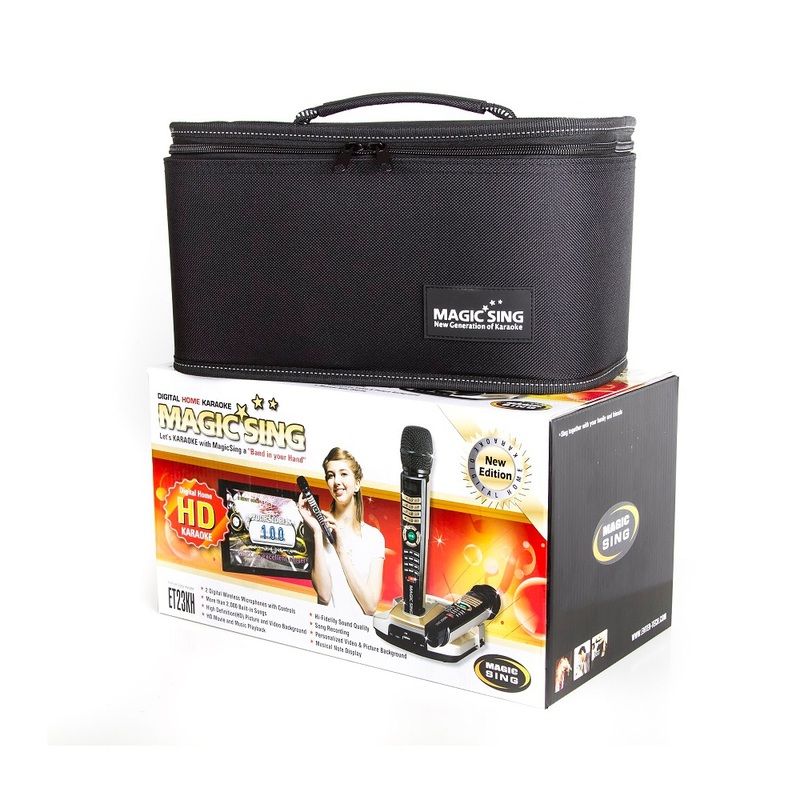 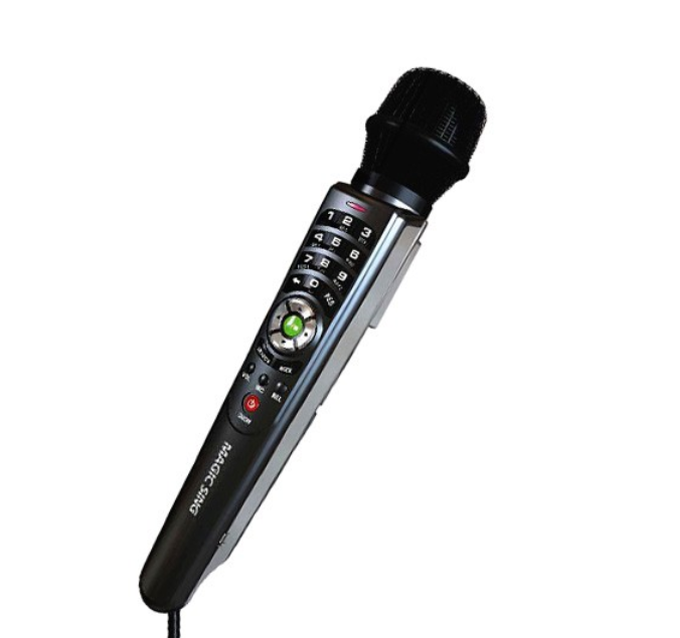 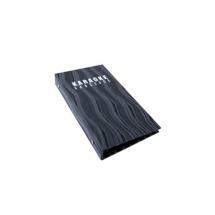 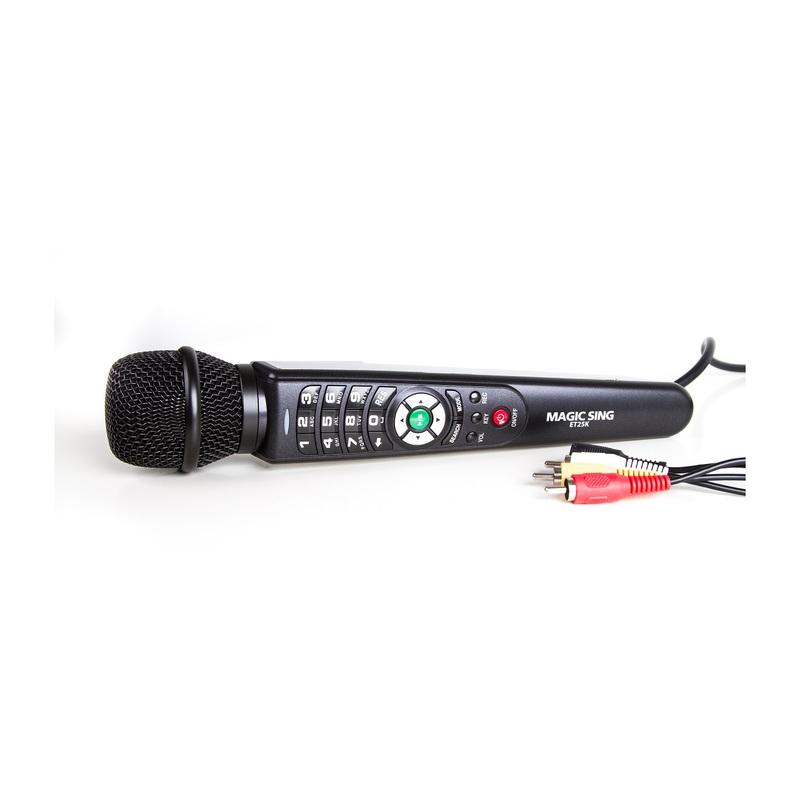 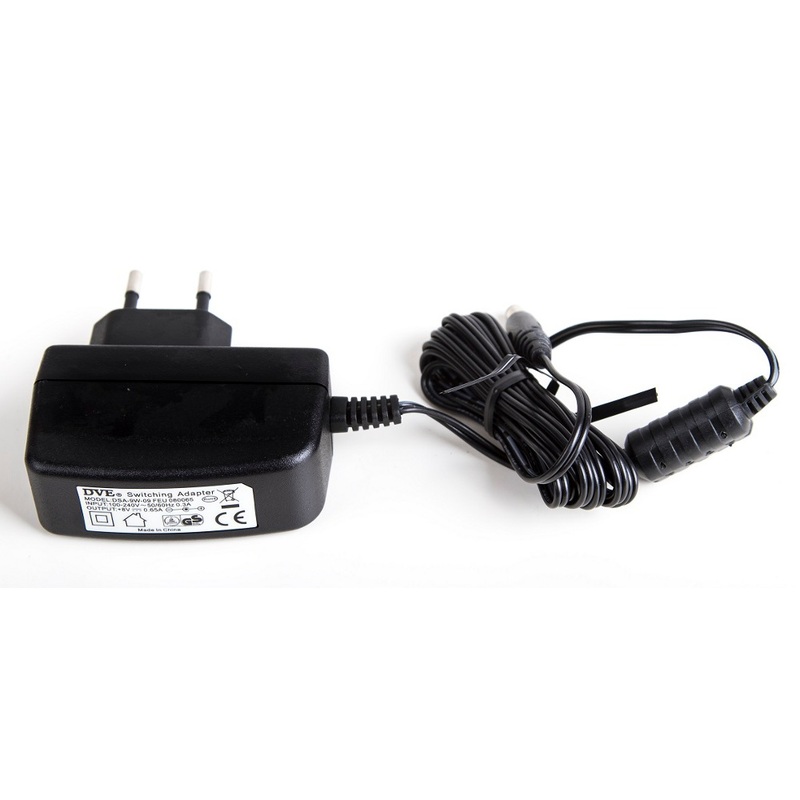 What's more, its remote control is integrated into the microphone, making it truly the ultimate karaoke system.